Imagine creating miracles with ordinary paperclips. 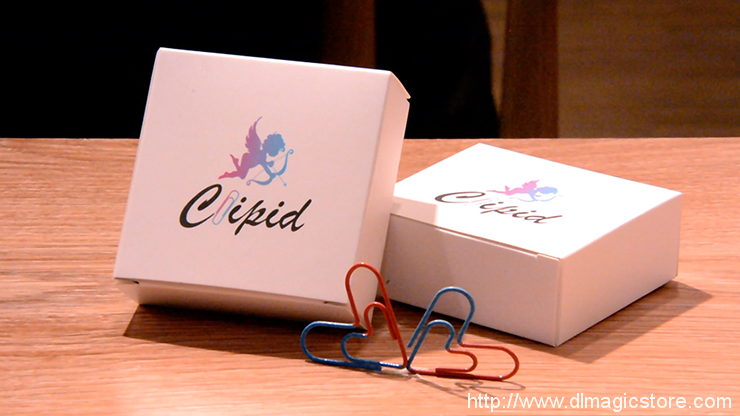 Clipid is an easy-to-perform routine that brings the classic linking paperclips effect to another level. Two paperclips will not only link to each other, but they also melt into a multi-colored HEART right in of your spectator’s eyes. Clipid can also be used a souvenir for your spectators.